One of the most popular zoo in the country – Manilla Zoo has increased its entrance fee which was implemented on January 15,2014. 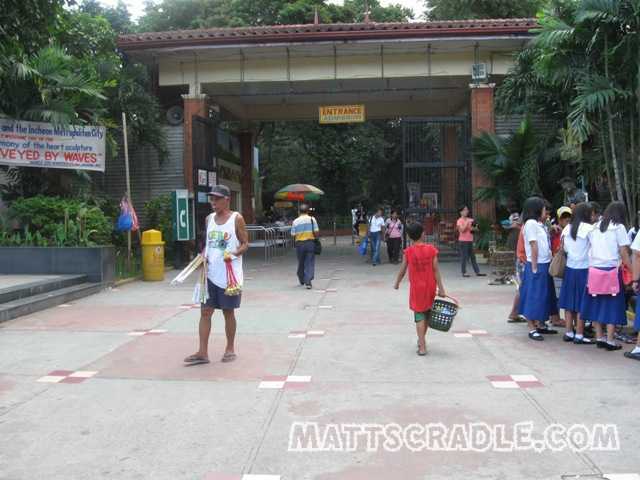 When I was a kid and even up to now, one of the popular travel destinations in Manila is its 5.5 Hectare zoo. Probably, because its location is accessible to commuters with the use of LRT, MRT, and PUV unlike other zoos which would take hours to reach and also the fees are way higher. As of this year, the zoo is home to 869 varieties of animals. Among the animals, Mali (the three decade old elephant) is the most popular as it is the only elephant in the Philippines (correct me if I’m wrong). Also, Mali’s captivity in the zoo draws much attention from animal welfare groups. If you are planning to go to Manila Zoo this 2014 don’t be surprised if found out that the entrance fee for this popular educational theme park has increased by 250 percent. Non-residents of Manila would have to pay P100 from the usual P40 to get in while Manila residents would have to pay P60 from P20. The increase in fee sounds discouraging, isn’t it? But if compared to other zoos nearby (if there is any) it is still the cheapest. According to reports online the extra funds that will be accumulated on the increase will be used for facilities improvement and renovation. Also, there will be new animals such as Vervet monkeys (Chlorocebus Pygery) and White-handed gibbons (Hylobates Lar). As for me I am willing to pay the additional fees as long as the improvement in every aspect of Manila Zoo can be seen clearly. Also, the animals held captive should be well taken care off. How about you? Are you willing to do the same? how much is the entrance of a child below 4yrs old ?